In this article, we profile the 10 best online ABA degree programs (bachelor’s) from accredited colleges and universities for 2018. The interaction between learning and behavior gives rise to the field of Applied Behavior Analysis (ABA). Individuals seeking certification as an applied behavioral analyst must sit for the Behavior Analyst Certification Board examination. To be eligible to take the exam, students must have completed a sequence of board-certified courses. Few online options are available, especially from accredited institutions. However, we created a list of the 10 best online ABA degree programs (bachelor’s) that are accredited, affordable, and meet necessary standards. For the purpose of this list, we looked at approximately 25 regionally and nationally accredited colleges and universities that offer online bachelor’s in applied behavioral analysis or closely related degree and/or certificate programs. Several of the ABA programs on our list either lead to certification or meet the Board Certified Behavior Analyst (BCBA) certification exam criteria. This means the program adheres to the standards of BCBA certification and offers a course sequence required to sit for the exam. We selected only accredited programs and ranked them in order of affordability. Below is our list of the 10 best online ABA degree programs (bachelor’s) for 2018. Central Methodist University’s online ABA program is designed to meet the standards needed to sit for the national exam. 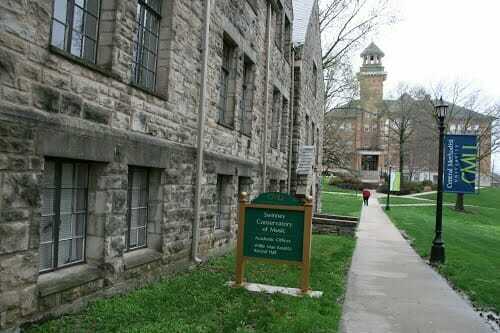 Central Methodist University offers one of the best online ABA degree programs on our list. The bachelor’s in applied behavior analysis is an online program designed to prepare students to work with children who have autism, developmental delays, and other related conditions. Classes may be completed online and include behavior assessment, behavior change procedures, leadership and management in ABA, research and data analysis methods, and verbal behavioral analysis. The program is designed to meet the educational requirements to sit for the national accrediting examination. Central Methodist is ranked by U.S. News and World Report as the 27th best regional college in the Midwest and 37th best value school. Kaplan University’s online bachelor’s in applied behavior analysis is affordable and accredited. Kaplan University offers an accredited and online bachelor’s in applied behavior analysis program designed to provide students with the foundational skills needed to work in areas of ABA. The bachelor’s, while a terminal degree, is often a stepping-stone to the master’s in psychology at Kaplan. Courses follow the required sequence verified by the Behavior Analyst Certified Assistant Behavior Analyst Examination. Some of the courses offered include applied behavior analysis, child and adolescent psychology, clinical psychology, research methods, and targeted topics in applied behavior analysis. Kaplan has received recognition from major publications like U.S. News and World Report as having the 156th best online bachelor’s program (out of 1,200 surveyed programs) in the country. Florida Tech’s online ABA degrees include the bachelor’s in applied behavior analysis. Florida Institute of Technology offers accredited online ABA degrees, including the bachelor’s in applied behavior analysis. There are two course sequences, one for those seeking certification at the bachelor’s level and one for those seeking certification at the master’s level. Courses are delivered online and include basic elements of applied behavior analysis, decreasing and replacing problem behavior, foundations and concepts of behavior analysis, and introduction to ethical and professional conduct of behavior analysts. The institution is ranked and accredited. In fact, U.S. News and World Report ranks the school as a top national university, and the online bachelor’s degree programs are ranked #68 out of more than 1,200 surveyed programs. 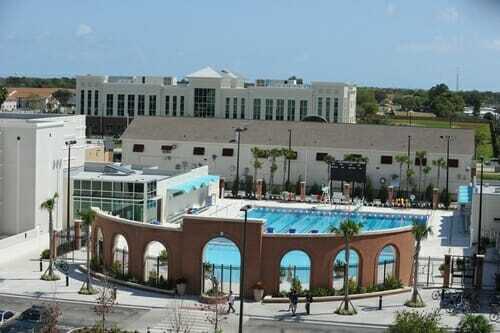 Ashford University’s online ABA degree requires 30 credits at the school to meet the residency requirement. Ashford University offers accredited online ABA degree programs, including the online bachelor’s in applied behavior analysis. This completely online degree program offers courses one at a time that run five weeks in length. Courses include applied behavioral sciences, introduction to applied behavioral science, psychological assessment, research methods, and statistics for the behavioral and social sciences. A total of 30 credits must be completed at Ashford to meet the residency requirement. This program does not lead to licensure or certification but offers courses that adhere to the standards for those seeking certification. 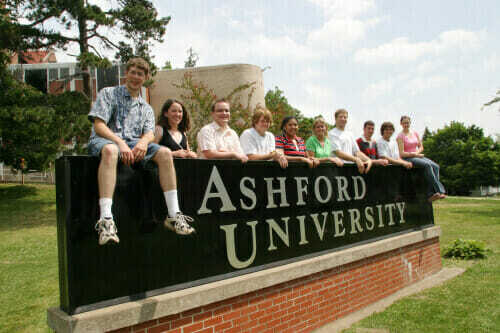 Ashford is recognized by major publications like U.S. News and World Report as a top regional university in the West. University of North Texas offers BACB-approved courses in its online ABA degree. University of North Texas offers BACB-approved courses for its online ABA degree programs. The bachelor’s in behavior analysis is a completely online program that adheres to the guidelines of the Behavior Analyst Certification Board. Courses include ethical issues in the science and practice of behavior analysis, issues in the behavior treatment of autism, research and applications in behavior analysis, techniques in applied behavior analysis, and writing solutions for behavior analysts. 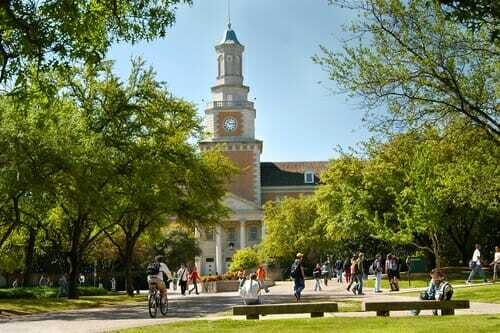 University of North Texas is accredited and ranked with major publications like U.S. News and World Report. In fact, the online bachelor’s programs are ranked #68 out of more than 1,200 surveyed programs. Ball State University’s online ABA program is BACB-approved. Ball State University’s online bachelor’s in applied behavior analysis program is one of the most affordable online ABA degrees on our list. Several undergraduate options are offered, including the minor in autism spectrum disorders, the applied behavior analysis specialization, and minor in applied behavior analysis. The minor prepares students for careers in ABA with course content that is approved by the BACB for the Board Certified Assistant Behavior Analyst (BCaBA) exam. This 15-credit hour minor is offered entirely online. Ball State is ranked by major publications like U.S. News and World Report as a top national university and best public school. 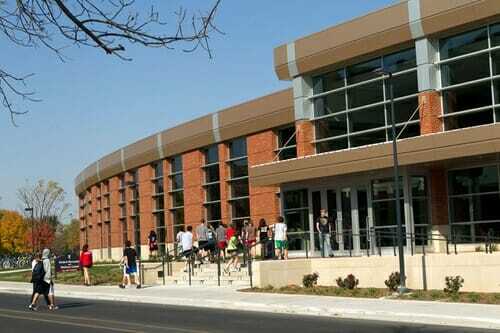 Also, the online bachelor’s programs are ranked #36 out of more than 1,200 surveyed programs. 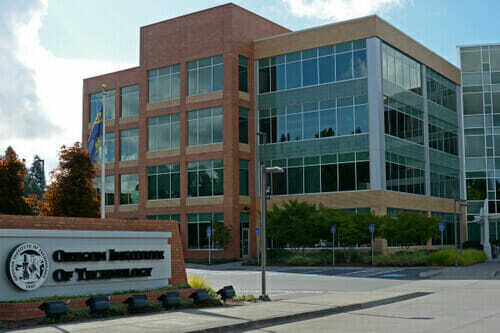 Oregon Institute of Technology offers an online bachelor’s in applied psychology for those interested in an ABA program. Oregon Institute of Technology offers an applied psychology bachelor’s degree designed for those interested in online ABA degree programs. The degree meets the American Psychological Association standards, while offering curricula that span areas of behavior modification, counseling, developmental, and research psychologies. Some of the online courses include behavior modification, biopsychology, cognitive psychology, human growth and development, psychological research methods, and social psychology. 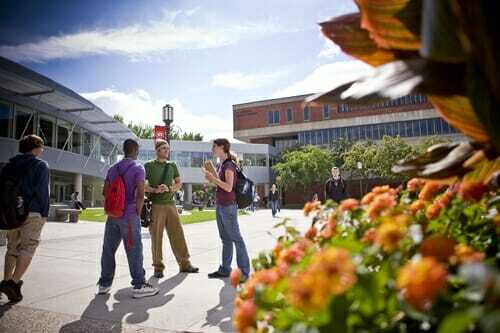 Oregon Institute of Technology is ranked by U.S. News and World Report as the 6th best regional college in the West. Also, the school is named the 3rd top public institution and the 12th best value school. University of Colorado offers online ABA programs for professionals who want to become board certified. For those interested in online ABA degrees, University of Colorado offers two course sequences in applied behavior analysis – the Board Certified Behavior Analysts (BCBA) and Board Certified Assistant Behavior Analysts (BCaBA). These programs are designed for ABA professionals who want to pursue certification or pursue a master’s in special education. Some of the approved courses include assessment and inquiry; family, professional, and community collaboration; intentional interventions for exceptional learners; understanding disability in contemporary classrooms; and universal design for learning. 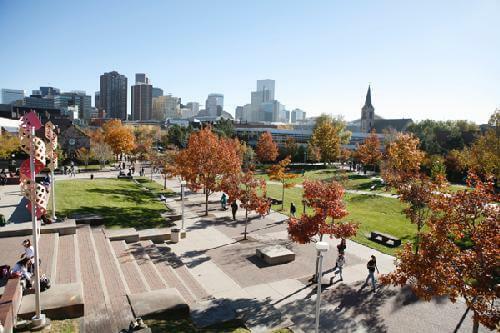 UC Denver is ranked by U.S. News and World Report as a top national institution and is one of the most affordable schools on our list. 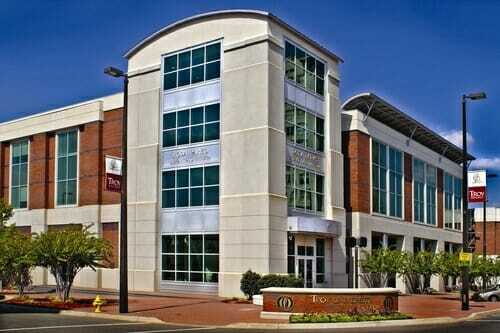 Troy University’s online ABA programs include courses approved by the BCBA certification standards. Troy University offers a psychology degree designed for those interested in an online bachelor’s in applied behavior analysis program. In fact, the online bachelor’s in psychology offers four minors, which include applied behavior analysis. There are more than 40 courses offered and commonly seen in online ABA degrees. These courses include the same ones approved by the BCBA certification standards. The program also offers small class sizes and rigorous curriculum. Troy is ranked with major publications like U.S. News and World Report as the 89th best regional university and 34th top public school in the country. Also, the online bachelor’s programs are ranked #226 out of more than 1,200 surveyed programs. Saint Cloud State University’s online ABA programs are ranked and accredited. The most affordable online ABA degree programs on our list include the online ABA bachelor’s from Saint Cloud State University. The program is accredited by the Association for Behavior Analysis International, and graduates meet the academic requirements for the Behavior Analyst Certification Board. All instructors are PhD level, and students work closely with faculty members as professional goals are met. The courses are designed to qualify students to sit for the certification exam, which can be taken upon completion of the program. St. Cloud is a top regional university and is ranked by U.S. News and World Report as the 34th top public school in the country. This concludes our list of the 10 best online ABA degree programs (bachelor’s) for 2018.